We live in a time where everyone has electronic devices. You would have to look a long time to find a person that does not own a cell phone. Many people not only have cell phones, they have laptops, tablets, game consoles and the list goes on and on. But what you do you do with these devices when they have outlived their usefulness? Thankfully, there area many places that will buy used electronics…some even purchase nonworking devices. 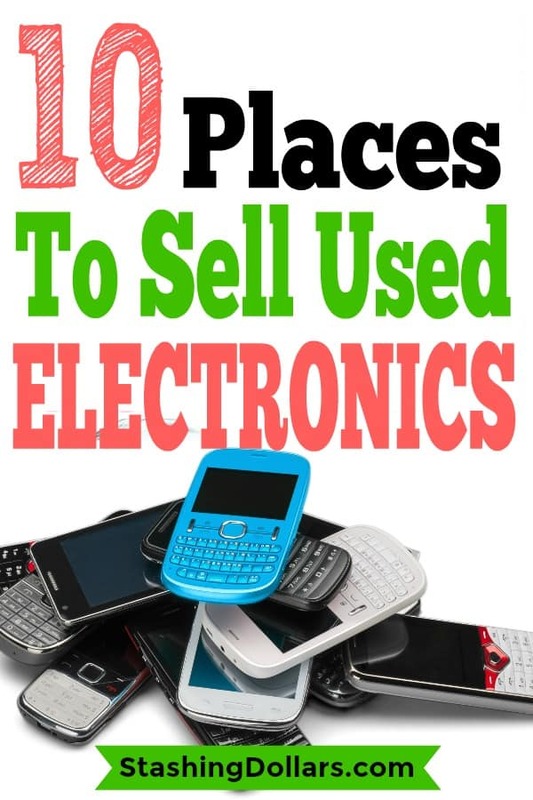 So, If you have old electronics you would like to turn into money, check out these places. Each year hundreds of pounds of electronics end up in landfills. Selling electronics gives them out of the landfill and in the hands of people that need them. If the items are no longer being used by you, reduce the clutter in your home and let someone else get use out of them. Gazelle is a well-established online resource that buys and sells used electronics (smartphones are their biggest moving item). Selling with Gazelle is quick and easy. To sell a device simply register and select your device category, find your exact device and answer questions about the condition of your device. Gazelle will make an offer based on the information you provided, after you accept the offer you can checkout and be paid via check, PayPal or Amazon gift card. You will be sent a prepaid box to send in your device. Once it is received and evaluated, you will be promptly paid via your choice of payment. Gazelle has a 9.5/10 reseller rating and has paid out over $200 million for electronics. If you are new to Gazelle and your device is worth $50 or more you will receive and extra $5. Gazelle also has kiosks in some locations. Looking to buy a used smartphone? Gazelle can help with that also. Amazon is a great resource for selling many household items and that includes electronics. It is as easy as creating a seller account on Amazon and listing your device. For many items, there will already be a listing and you simply add your item to the listing. 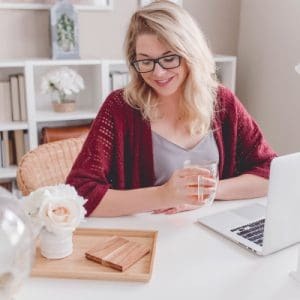 Selling through Amazon will take longer than selling through the “instant offer” sites, but you should be able to sell your item for a higher price. Good pictures and keyword descriptions are important when it comes to selling used items on Amazon. The Amazon Trade-In Program will allow you to send in old video games, Kindles, books, electronics, DVDs and more for free Amazon Gift Cards. This is another company that pays cash or via PayPal for your used Smartphones, tablets or Apple or Samsung watches. Selling your device to NextWorth is quick and easy. You register at NextWorth.com and select your device category and follow the prompts. You will need to provide an accurate condition of your device. 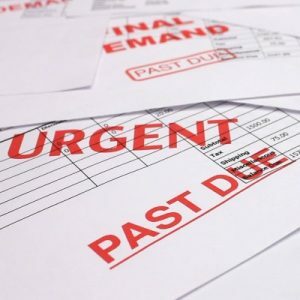 NextWorth will provide you with and instant quote that will be good for 30 days. NextWorth provides detailed instructions for deactivating your service and preparing it for shipment. Print the shipping label and mail your electronics. Processing and inspection of your electronics is done within 4 days. Checks go in the mail within 5 days of the completed inspection and PayPal payments are done within 2 days of the inspection. Nextworth has been in business for 12 years and has accepted more than 3 million trades and paid out more than 210 million dollars. There isn’t too much that you can’t sell on eBay and that includes your used electronic devices. With eBay, do some research and find out what your device is selling for based on its features and condition. Look at what listings appear at the top of the list and the listings that are receiving a lot of bids. Follow the prompts and create an eBay account. Take clear photos of your device from several angles. Use descriptive keywords when you create your listing. Be sure to taking shipping and listing fees into consideration when you are determining a selling price. If you choose to list your item as an auction listing, make sure you list a minimum selling price for your device. GameStop is a favorite among the video game crowd, but you can also sell and trade used video game systems, phones, tablets and other electronic devices at their locations. The GameStop home page is full of appealing credits on trade-ins of devices towards other GameStop items. Right now, GameStop offers a $500 credit on selected Smartphones. The best way to take advantage of GameStop trade-in and cash offers is to gather your electronics and take them to a store in your area. If you have gaming consoles and video games, GameStop is your best bet for making cash or getting credit for these items. Craigslist is a great “go-to” listing site for local sales. You can buy and sell almost anything on Craigslist. My husband and I have bought several household items that were priced very well. We have also sold a few cell phones via craigslist. Craigslist is quick and easy when it comes to buying and selling. uSell makes generating cash from your cell phone, tablet, eReader, laptop and game console an easy task. How does it work? Select your device and start getting offers. Accept a cash offer and ship your device after receiving your prepaid shipping kit. You will receive payment via check or PayPal within 5 business days of receiving your device. Email updates are available through the whole process. uSell has saved over 670,000 devices from landfills and paid more than $47,000,000 to sellers. Glyde makes buying and selling tablets, cell phones and MacBooks easier than ever before. If your device is broken, no problem. Glyde will buy it. You can have your items listed in a matter of minutes. No pictures needed. After your item sells, you will be mailed a prepaid kit for mailing your sold item. Your shipment is trackable and insured. Glyde pays via credit, direct deposit, Bitcoin or paper check. BuyBackWorld works like many of the previous sites. You select your device, get an instant quote, send in your device with the prepaid shipping kit and get paid. BuyBackWorld pays via Check, PayPal, Direct Deposit, BuyBackWorld.com Gift Cards or a PrePaid debit card. BuyBackWorld has no fees and all payments are sent within two business days of an item passing inspection. If you are looking to buy used electronics they have a 30-day return policy and free shipping. 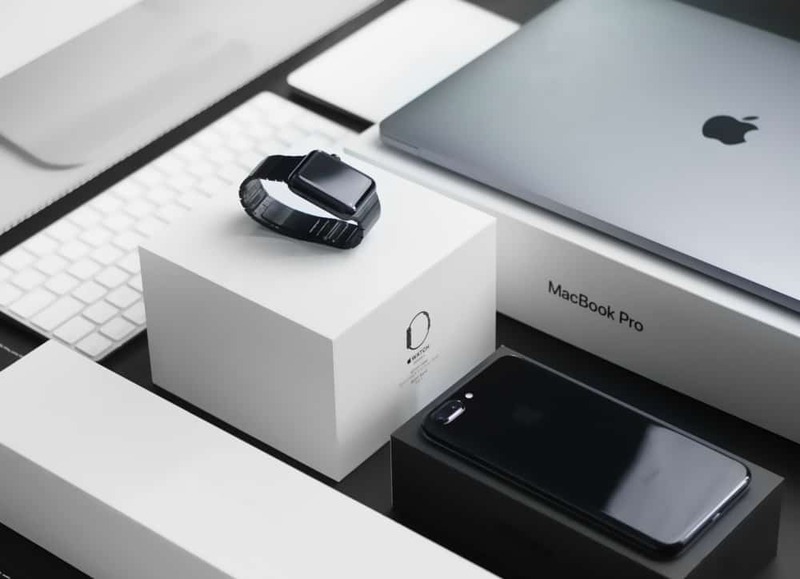 The selling process for SellBroke is the same as many of the other sites that buy, sell and trade electronics. The difference in SellBroke is they accept a large selection of devices and they will buy broken electronics. You can be paid via Google Pay, PayPal or check. SellBroke buys anything from desktop computers to drones. Have an odd electronic item? Check out SellBroke for an instant quote. There are many more buy/sell/trade sites that provide instant quotes, free shipping and quick payments. Whether your home is being cluttered with old and dead electronics or you looking to flip used cell phones, the above sites can help. If you want the best price for your device, Amazon, Craigslist and eBay are your best choices, because you set the price. The downside is your item may take longer to sell than listing with the sites that provide instant quotes.